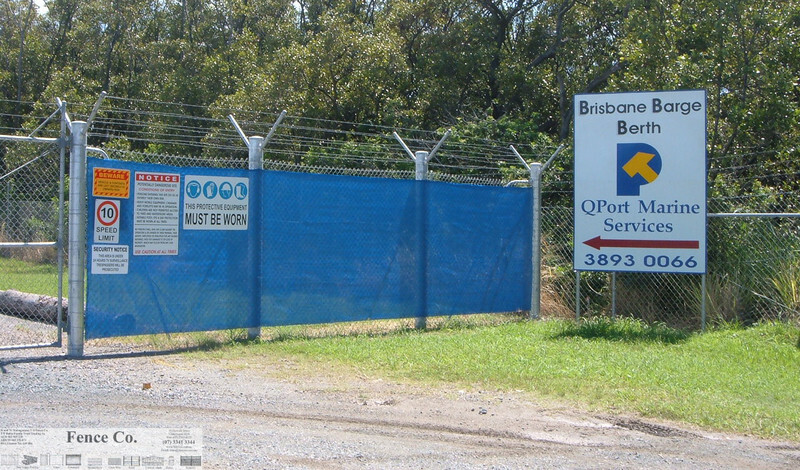 Over the last decade FenceCo has become one of the leading commercial fencing suppliers and installers across Brisbane. Our team have a keen eye for detail, we offer a huge range of robust and secure fencing solutions and work with clients to ensure they select the products that will not only compliment their establishment but will do their job as well. At FenceCo we can help you get the job done right the first time at a competitive rate and with minimal fuss. Contact us for an obligation free quote.